Takaki Matsuda Born in 1985. He started his career as a DJ in 2005 in Japan, mainly in Tokyo. “Tell Me” Is a song title taking from the most popular RPG game “Final Fantasy VIII” in japan. This EP is talking about how deeply Takaki was love with this game to remind him at that time. And he was taking the name of his favorite character Quistis Treepe to put on the title. The both of the track is telling about the story of love and emotion feeling deep inside element sound. Both songs are ok but I think they need some vocals or small sampled vocals. It’s a little bit too calm for me. I would play both songs but would add some acapellas with it when i play it. Really excellent melody in Quistis Treepe. Enjoyable pair of tunes in this EP. Good Synth sound.I like the original. Tell Me we like, support! Nice progressive tracks, will play them in my warm up sets/radio shows! Loving his work every time!! Very deadmau5 style tune, possibly a little outdated these days. Nice flow though. Quistis Treepe for me:)beautiful tune! 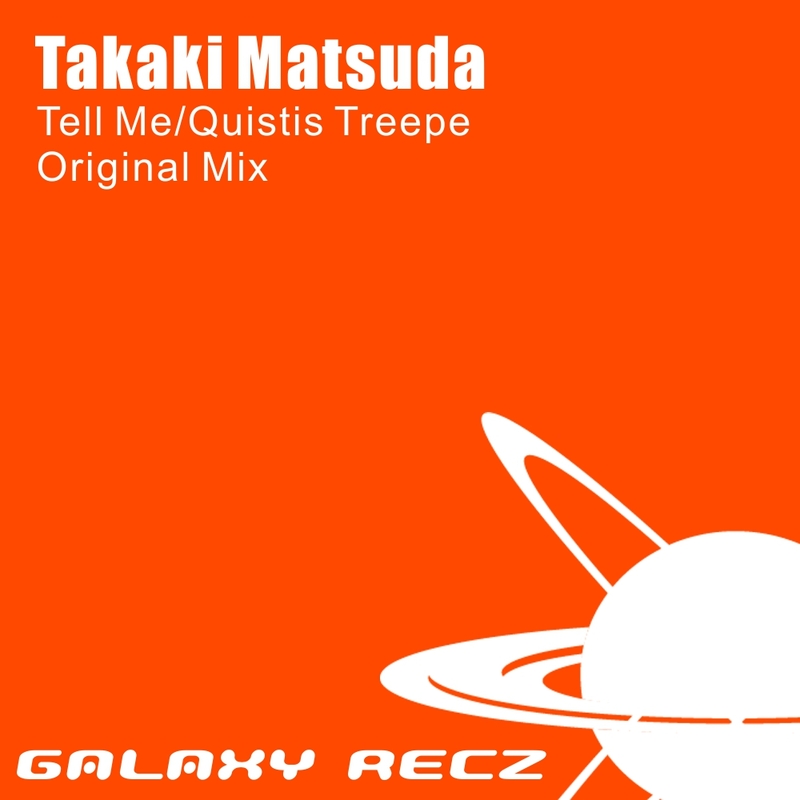 Quistis Treepe is nice track! !